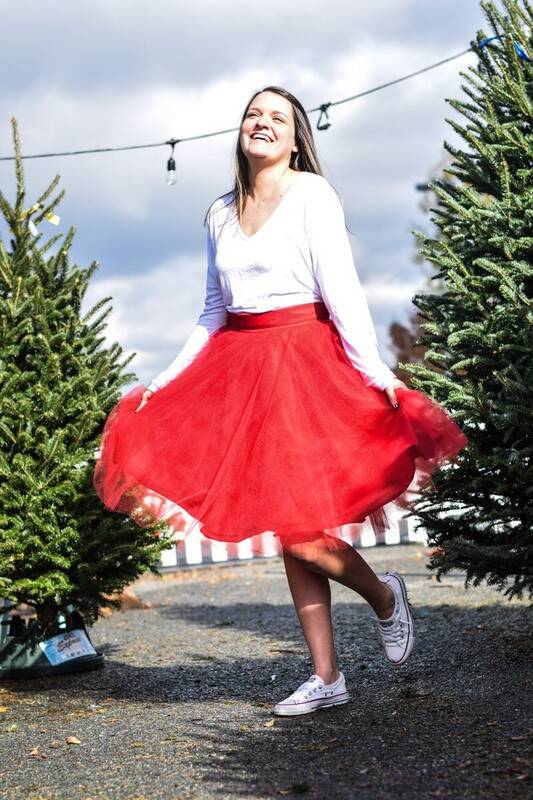 This beautiful mid length tulle skirt can add a pop of color to any fashionistas closet. 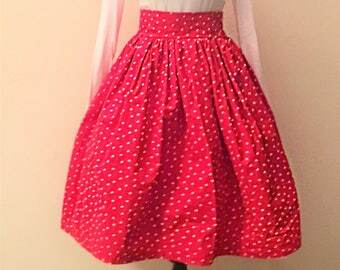 It’s high waisted with a solid color 2 inch waistband and 3 layers of beautiful tulle. 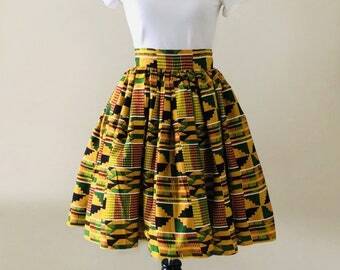 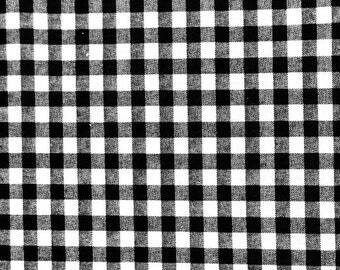 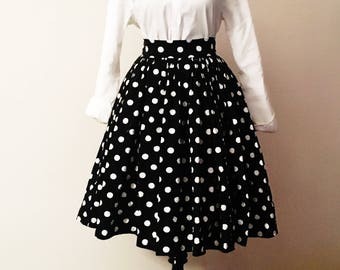 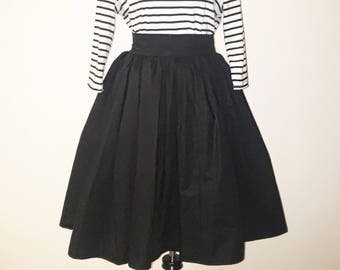 This skirt is made with a circle skirt pattern and comes in 2 lengths 20 or 25 inches. 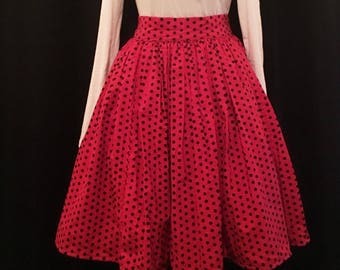 I love this skirt because it can be dressed up with a pair of your favorite strapped heels or dressed down with your favorite pair of converses!